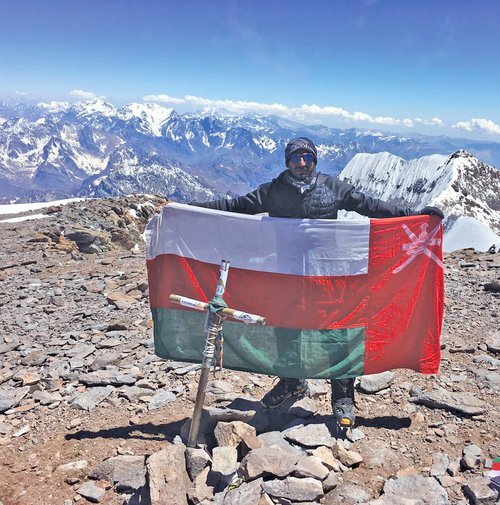 Omani Mountaineer Reaches the Summit of 6,961m Mountain! 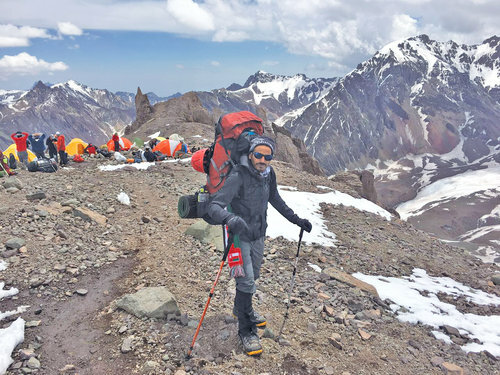 Sulaiman bin Hamoud al Na'ebi, the Omani mountaineer has recently scaled the highest mountain outside of Europe, the 6,961m Mt Aconcagua. Once he reached the top of the mountain he raised the Omani flag and displayed photos of Hi Majesty Sultan Qaboos bin Said. Na'ebi plans to continue his adventure by traveling to all seven continents and scaling numerous peaks.